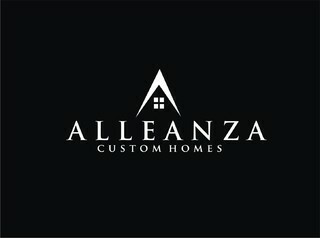 Alleanza Custom Homes was established in 2007 and is one of Houston’s Premier In-Town Custom Home Builders known for integrity, superior product, and high-level of personal attention. The word, Alleanza is Italian for covenant and conveys our sincere commitment to deliver on the promise of high-quality and customer service. 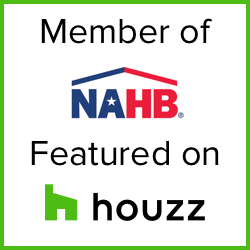 We are a proud member of the Houston Better Business Bureau with an A-Rating that prides ourselves in delivering the highest caliber homes to our customers.